30 and 25 year old guys looking for like minded young professional. Good banter preferred, both of us travel for work often so space is generally not an issue. We both lead quite busy lifestyles and enjoy the calmness the apartment brings but have no issue with having friends over. Enjoy team and social sports and like the socialising that goes with it. Capturing sensational panoramic ocean and district views from its elevated vantage point, it is a spacious, very bright & light filled apartment. Comfortable and secure, it's found within a prominent building complete with security parking, lift access and an outdoor pool. The sun-soaked living space is embraced by a wraparound balcony. 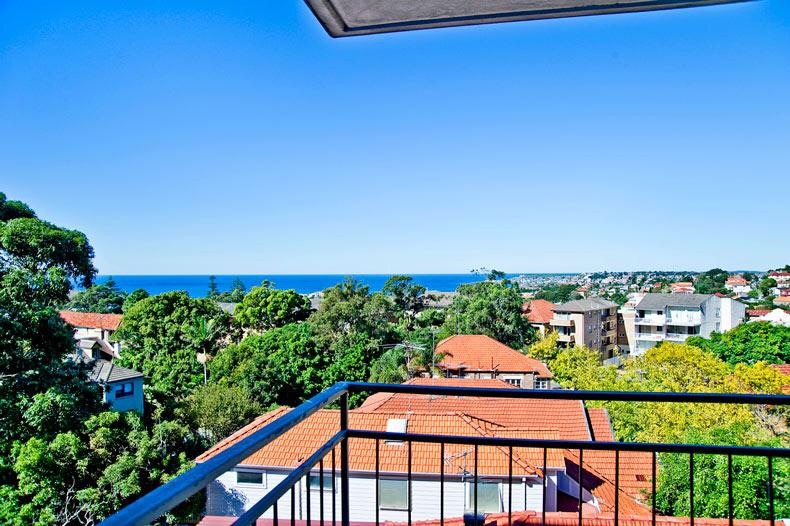 Convenient, it's just an easy walk to Bronte Beach, Bondi Junction, Charing Cross village shops and schools, with CBD bus transport moments away. Room easily fits a queen size bed, has nice afternoon sun and built in wardrobes. 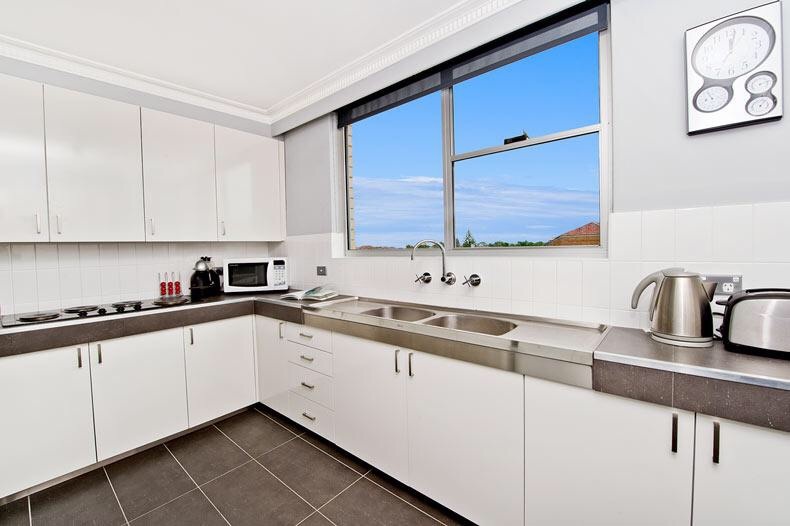 Choose between two rooms at either $260/wk or $300/wk plus $50/wk includes foxtel, bills, cleaner once/fortnight. Car spot available for extra. 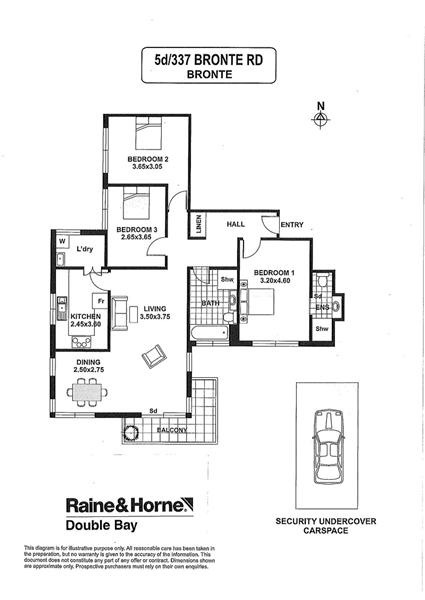 Please refer to bedrooms two and three on the floor plan. Main bathroom is shared with one housemate. Place includes modern fixtures and fittings, kitchen with adjoining laundry. Living room space currently has furniture provided, TV and dining table. Room available now.